Welcome home to Merrill Gardens at ChampionsGate! 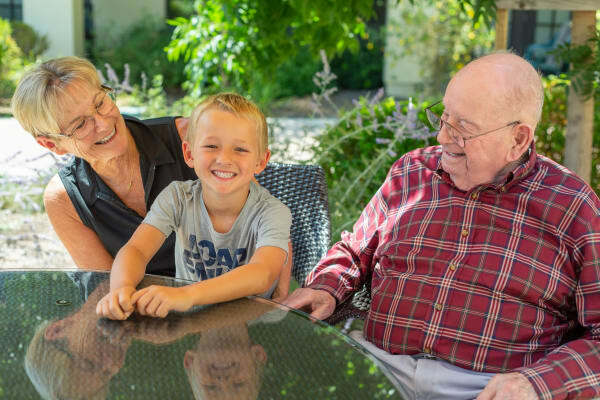 Experience how our new, master designed retirement community comes to life through love and service delivered around the clock by our Merrill Gardens team. 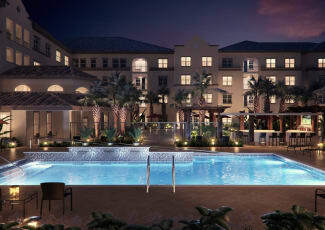 Dine, socialize, engage and thrive in your own luxury apartment located just outside the most magical place on earth. Yes We Can be the reason someone smiles today! 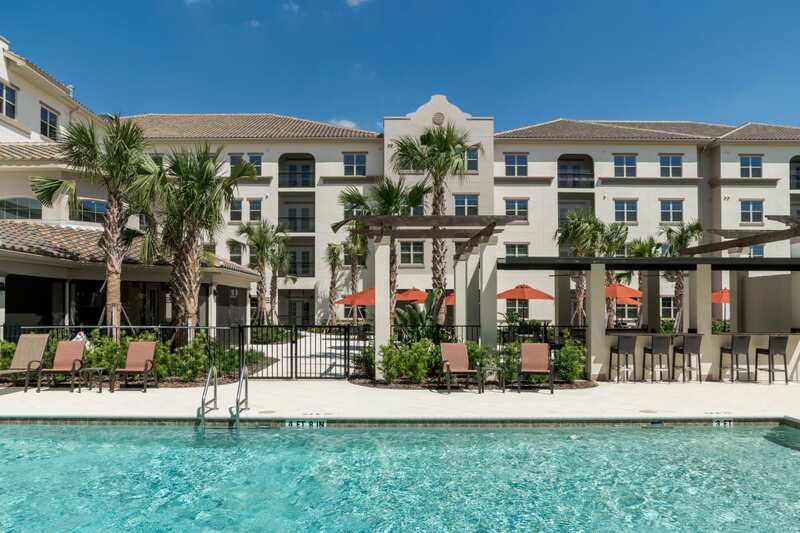 Soak up the sunshine while our community gives you the chance to kick back and enjoy the Central Florida lifestyle with ease. We are so close to everything - next to Davenport, Celebration, Winter Garden, Windermere, Four Corners and Dr. Phillips - and just a short drive to Orlando. Our stunning, Tuscan-style community is perfectly situated for you to really have it all. 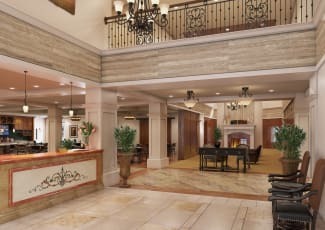 ChampionsGate is a wonderful place to call home and we know you will love it here – with private apartments and numerous common areas designed for enjoying life on your terms. Inside you will have your choice of restaurant-style dining rooms and bistro, large activity spaces, and lots of cozy nooks. Outside you will love the beautiful pool area and cabana bar, perfect for enjoying the Florida sunshine. Enjoy more at Merrill Gardens at ChampionsGate. Our community is designed to meet your individual needs and give you the freedom to be yourself. 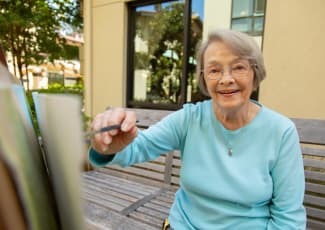 We offer the best in independent senior living, assisted living, and memory care – from a family owned company that knows connection is everything. Merrill Gardens is designed to enhance your active lifestyle. Visit us to experience it for yourself! 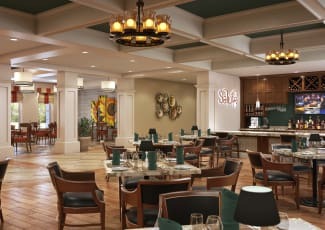 Merrill Gardens at ChampionsGate can help you find quality senior living at an affordable price. 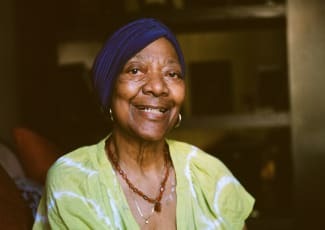 If your income is less than $18,800* annually as an individual or $21,450* annually for a couple, enjoy all that Merrill Gardens has to offer at a discounted rate. Ask about our special starting rates! Learn more here. Call today to see if you qualify! *Amounts are subject to change. Please ask for details. Imagine having your very own restaurant right in your home! 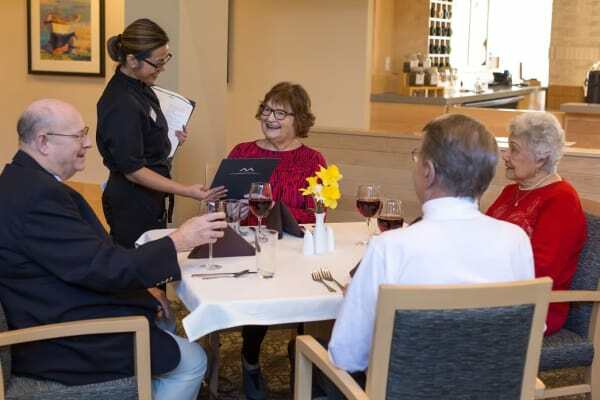 That's what you get with our exclusive Anytime Dining program – designed to meet your needs so you can dine on the schedule that works best for you. View our video postcard for a sneak peek at our community! You're going to love it here! 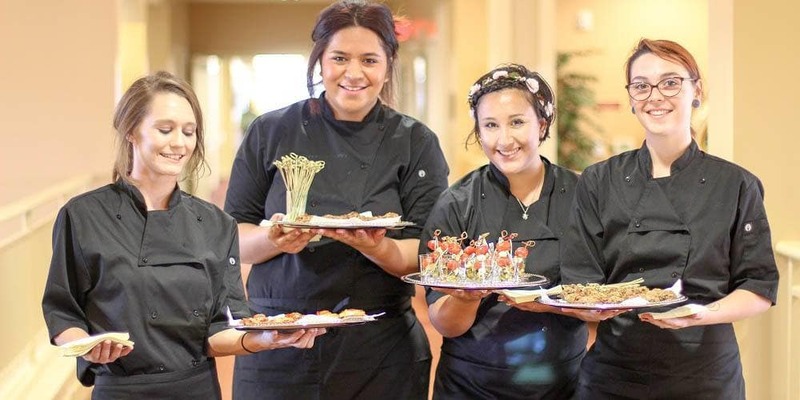 Care is more than a service we provide at Merrill Gardens at ChampionsGate – it’s a way of life. 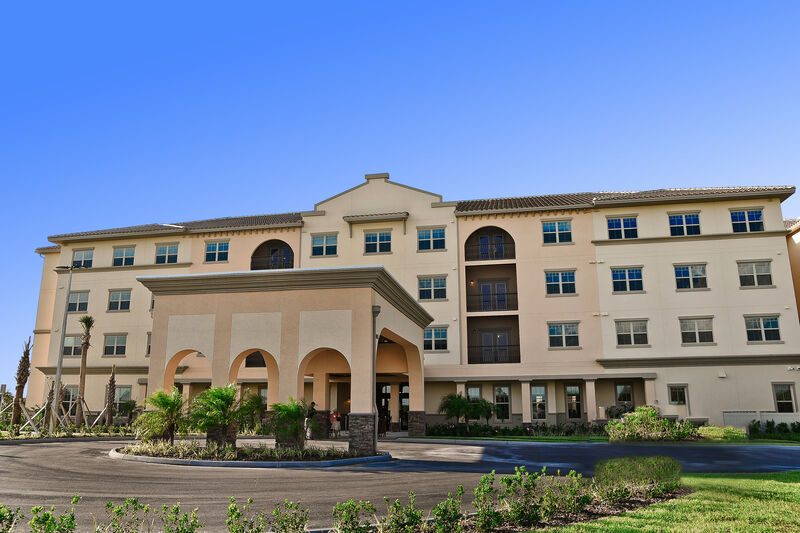 Located in the heart of Kissimmee, this gated senior community is set on a tranquil and expansive five-acre area near attractions and activities including art and food festivals, shopping, and dining. Every day is an opportunity to celebrate your independence at Merrill Gardens at ChampionsGate. 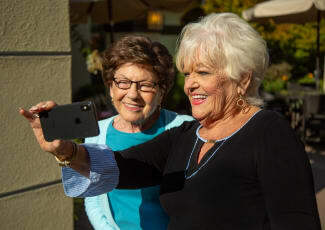 We offer modern and convenient senior living in the heart of sunny Central Florida, close to dining, shopping, and fun! 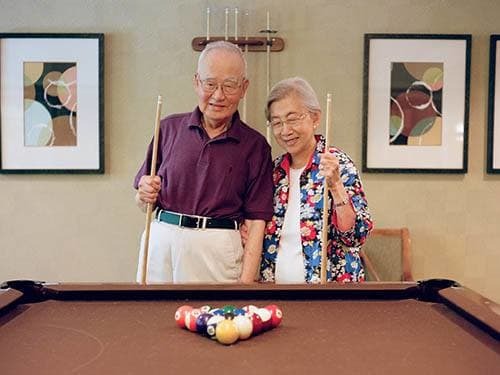 Our centrally located community is designed to meet your individual needs with the best in independent living, assisted living, and memory care.